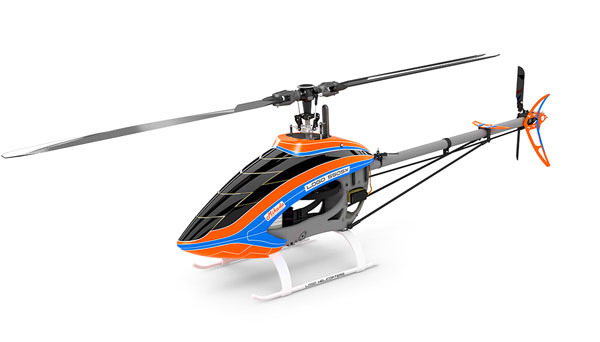 The LOGO 550 SX is the first member of the next evolutionary step of our popular and proven LOGO 500/550/600 helicopter series. Underneath the freshly designed canopy you find an improved version of our tried and tested chassis, which now offers a battery quick release system and considerably more headroom for flight packs below the counter bearing. The chassis will of course be available as upgrade kits for all existing 500/550/600 size LOGO helicopters.